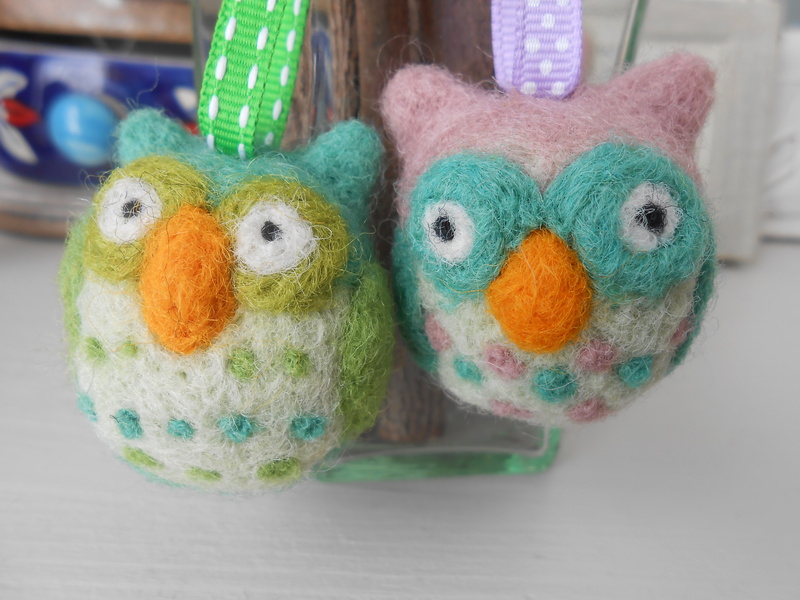 I first learnt to needle felt when my two sisters bought me a needle felting book for Christmas. I had very little knowledge of how it all worked, luckily the book was a great help! 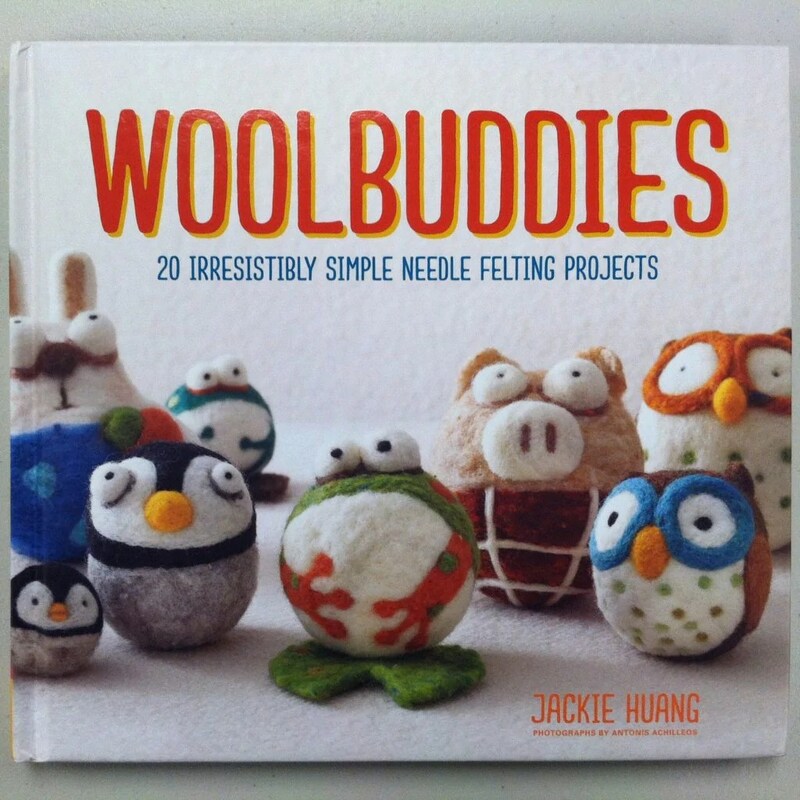 http://woolbuddy.com/ <— This is the link to the woolbuddy webpage. Their prices are very reasonable, the kits would make fantastic gifts! The book is very helpful as it includes step by step instructions with very clear images. 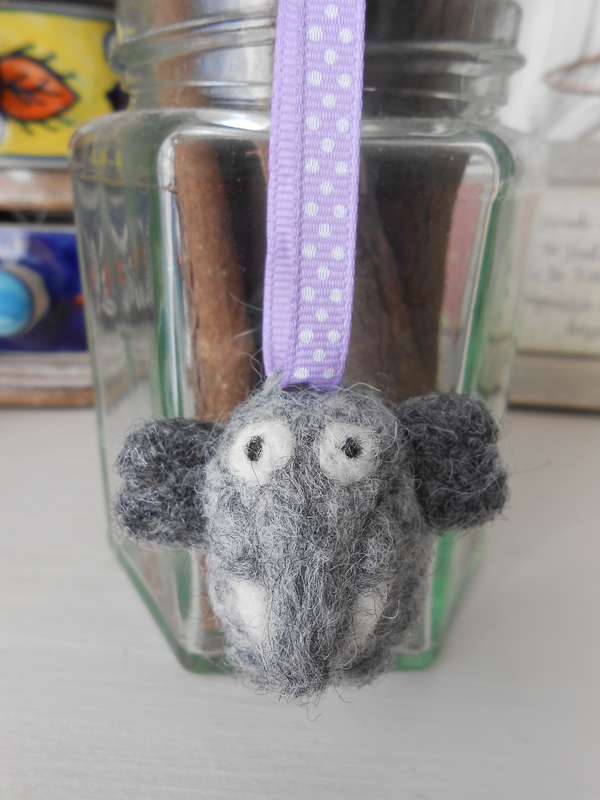 The book doesn’t show you how to make the animals into keyrings but it’s very simple to do, I just simply sew a piece of thick thread up through the animal and back down to create a loop on the top of it’s head, after doing this I needle the ends of the thread into the body and cover with a tiny bit of felt. I then thread the ribbon through the loop and sew the ends of the ribbon together. 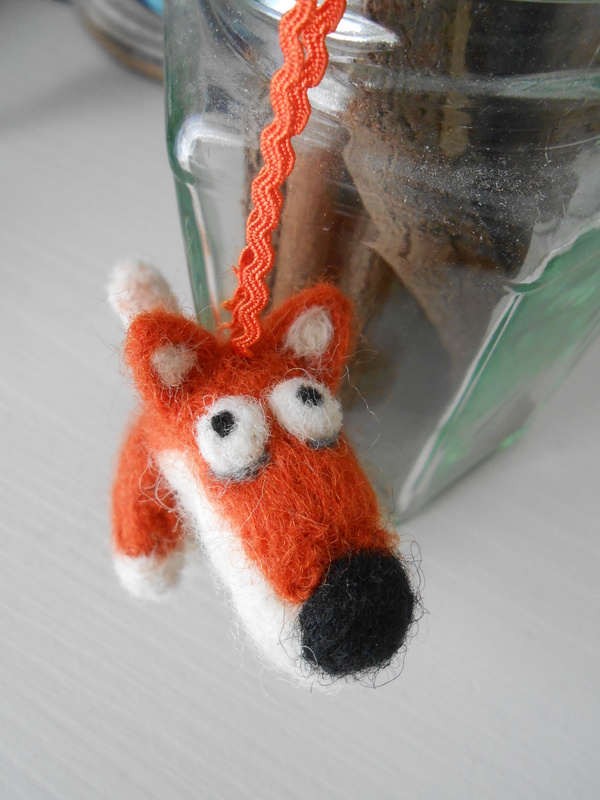 These keyrings take a little longer to make as there are a lot more shapes to join together, for example with the fox, the head, body, the tail and the arms all need to be made seperately and then joined together. 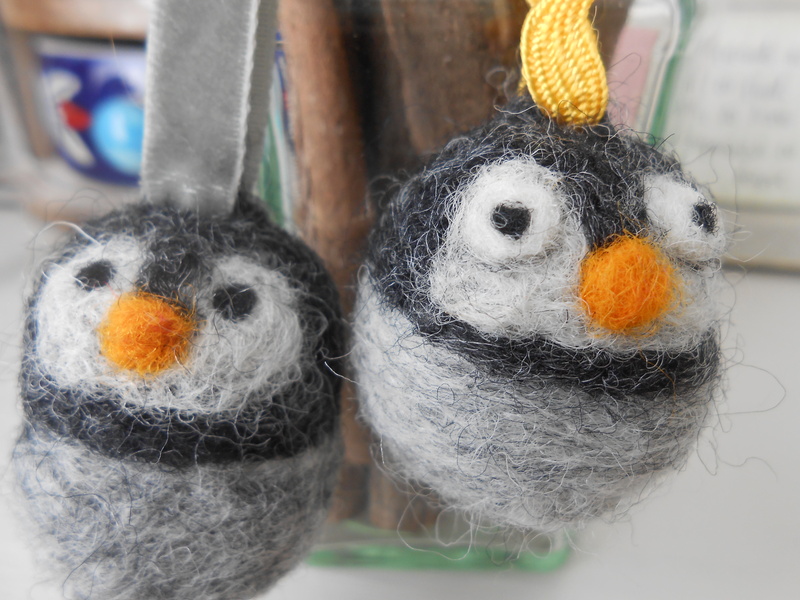 The time spent making these cute little things is well worth the end result! 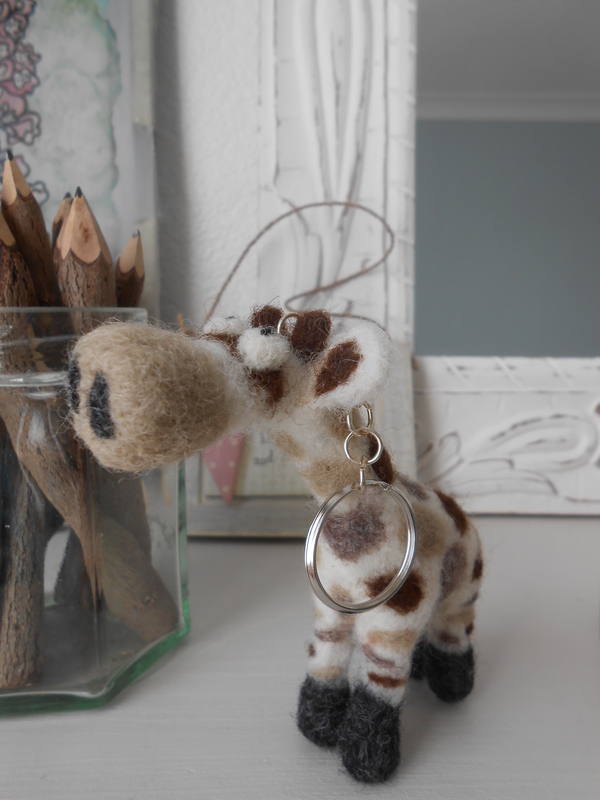 The giraffe took me a very long time to make, by the end of it my fingers were very sore! Top Tip: always look at where you’re stabbing the needle! I purchased all of my wool seperately as the kits on the woolbuddy site create quite large animals.